In my April 2018, I detailed the importance of a highly detailed General Scope Document (GSD). Now let’s dive into how the GSD must be developed in the case of improvements or expansion. Are there plans for future expansion? This is important information that must be taken into consideration during the design phase. Also, how will expansion be handled (pipe sizing, pumps, etc.)? Planned improvements and expansions require input from all parties that have a vested interest in the system. The reality is that it is a team effort. Each discipline brings valuable input to the project. Who has system specification responsibility? The stakeholders—that is any discipline that has a vested interest in the project. 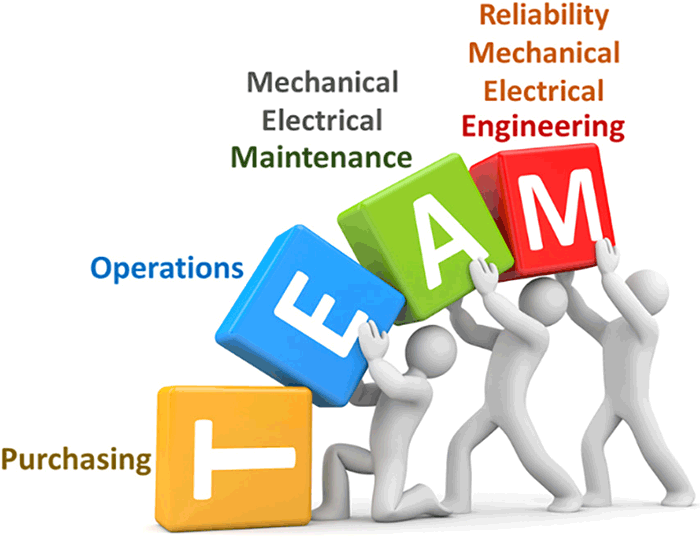 Engineering, maintenance, operations, production, purchasing and reliability all have different interests and concerns relative to the project, and they are all valid. A common mistake made when developing a project specification is failure to engage all parties with a vested interest. The ramifications for failing to include the entire team can be significant and generally arise during start-up and commissioning where issues typically rear their ugly head. Those who were not involved in the specification process may be the first to “cast stones” by saying, “no one asked for my input.” I have seen this time and again when called in to evaluate a new installation that is experiencing issues. Improvements and expansions take on an entirely different approach than a new project as you are working with an existing system. This is where the team approach is so important. Remember, improvements and expansions are either being added to an existing system or replacing certain components of an existing system. You have certain limitations as to what changes you can make. A few sample questions that can be discussed with the team are shown in the infograph. Image 2. Team Profiles: Take a closer look at which teams should be involved in planning improvements and expansions, and what makes each of these groups tick. These are just a few sample questions that give you a starting point to open a dialogue with your teammates. If you have never taken this approach in the past, it may take some diplomacy to initiate the discussions. At the end of the day, you will have the input from your teammates and a solid idea of how to prepare the specification. There is another significant benefit to taking this approach. You may have noticed in several of the questions that I mentioned life cycle cost. This can be a very sensitive topic for the projects people and possibly accounting. This is where the team approach shines: production, reliability and maintenance have a vested interest in minimizing downtime. The projects folks are focused on bringing the job in under budget; purchasing is concerned about first cost. By laying all the issues on the table as a team, and with a little détente, perhaps each team member will appreciate the concerns of the other and develop a specification that benefits the entire company rather than a single group. 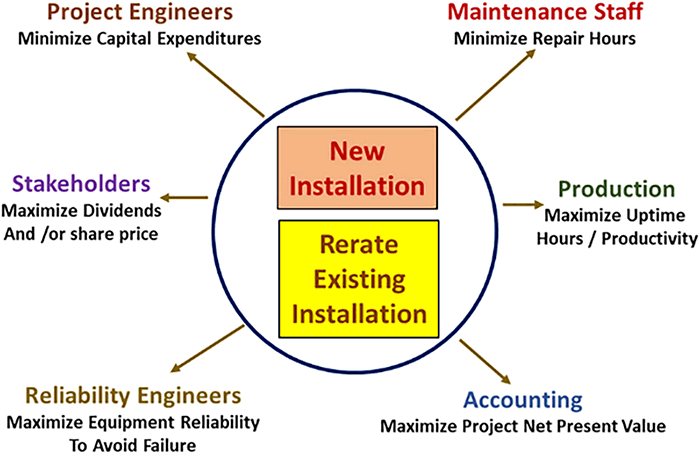 In my next column, we will address in greater detail factors that must be taken into consideration when developing a specification for a plant expansion or upgrades in future articles, specifically pump sizing, piping, etc.